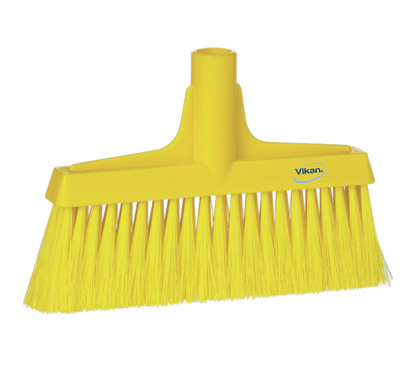 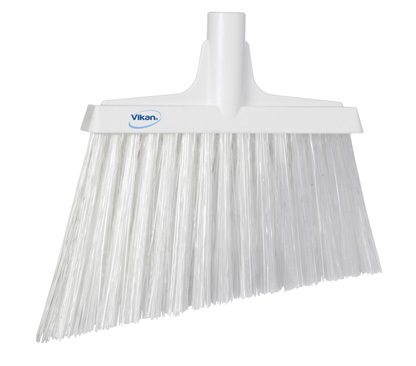 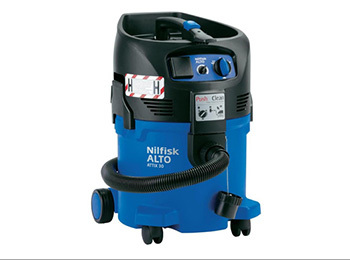 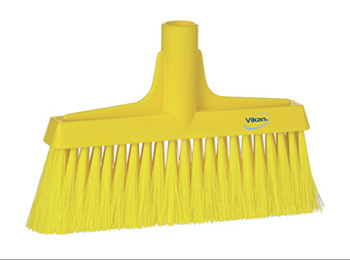 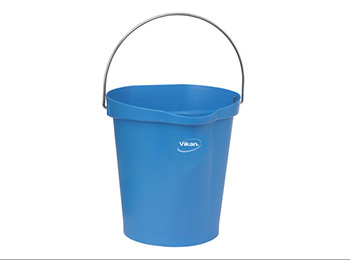 Brooms from Vikan® are designed for environments where hygiene and efficiency are essential. 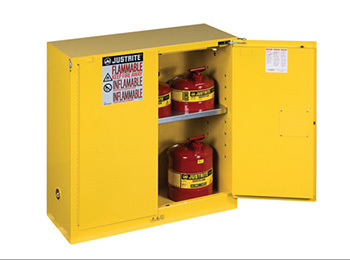 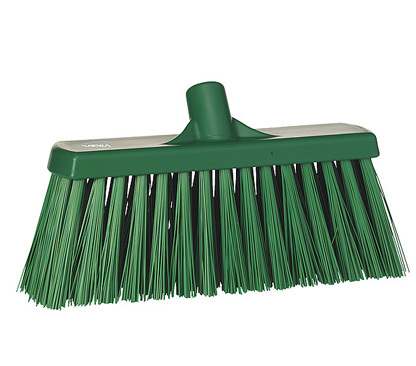 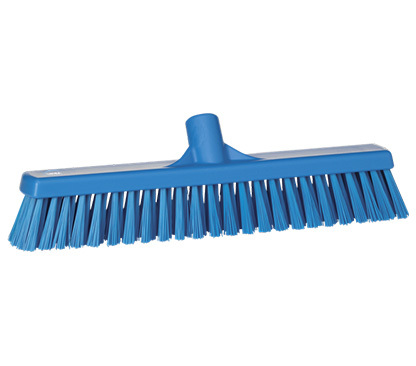 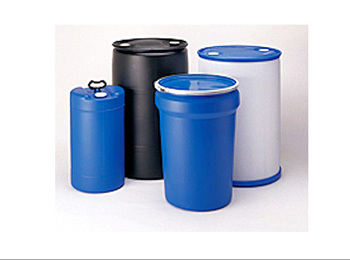 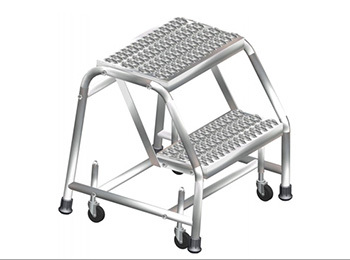 They are color-coded and manufactured for durability with solid polypropylene blocks and polyester or PET bristles set with stainless steel staples. 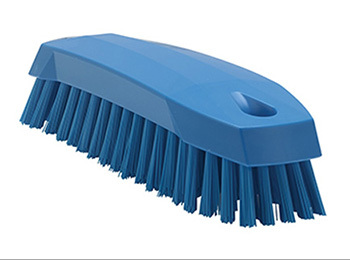 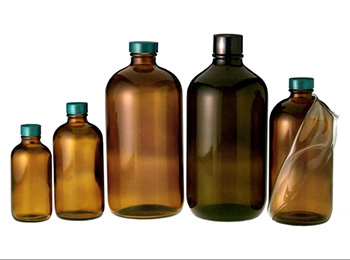 Most are available with block and bristle in total color for the highest degree of traceability possible for today’s stringent HACCP environments.